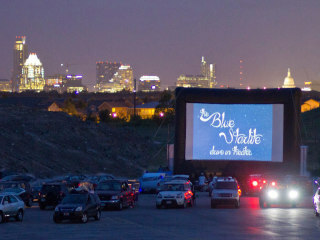 From February 5-15, the Blue Starlite Mini Urban Drive-In will transform into the hub of romance as the drive-in as it hosts the annual Valentine's love fest. This year's linup include movies like Breakfast at Tiffany's, The Wedding Singer and Say Anything. The Blue Starlite will also serve up a special concession package, complete with popcorn, soda, candy and a rose. For the exact lineup of movies, visit the Blue Starlite website.